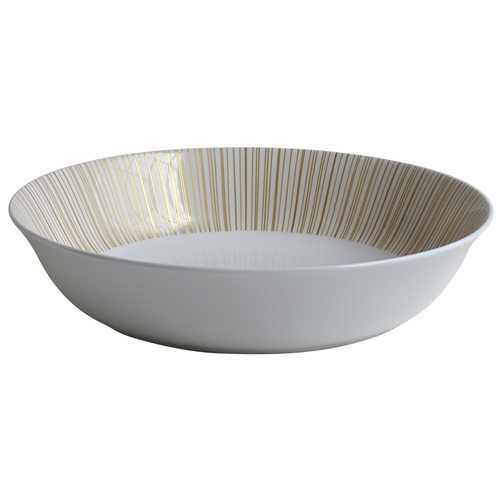 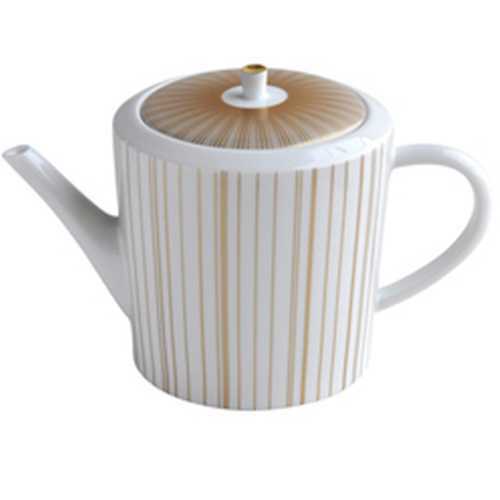 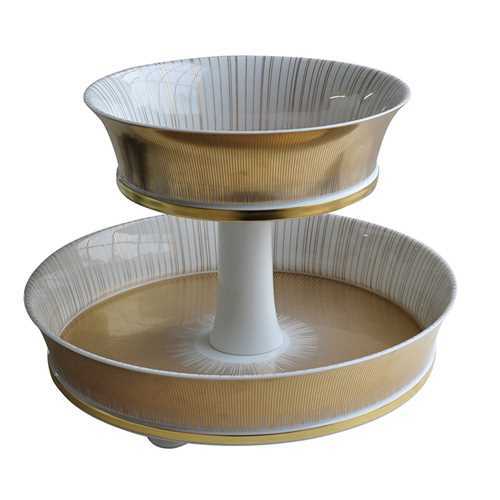 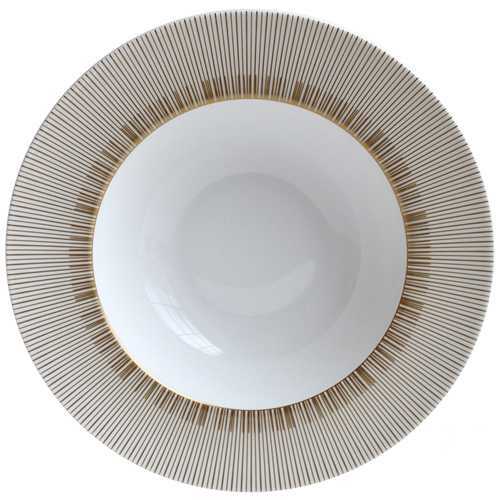 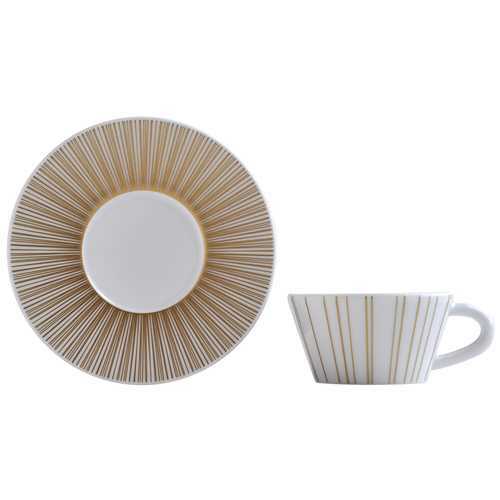 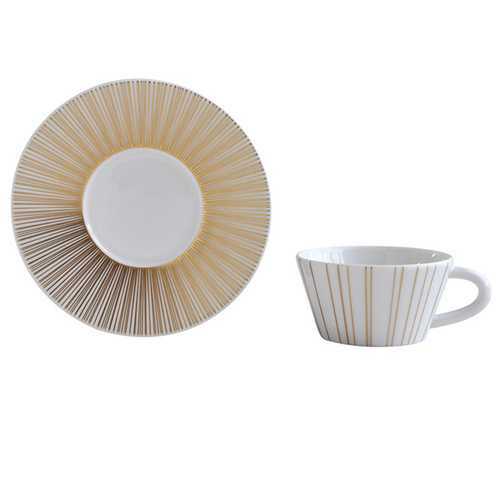 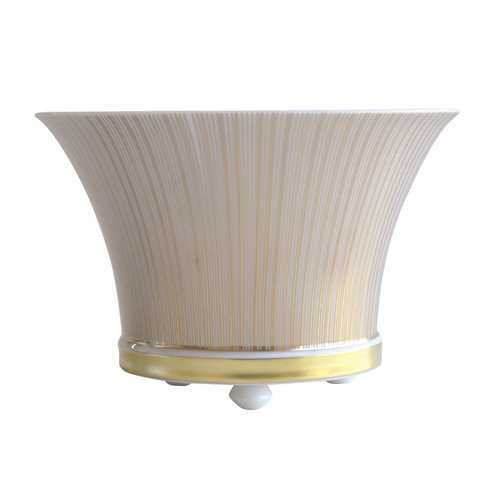 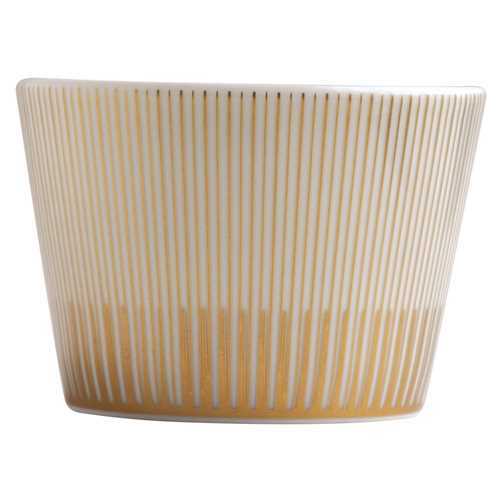 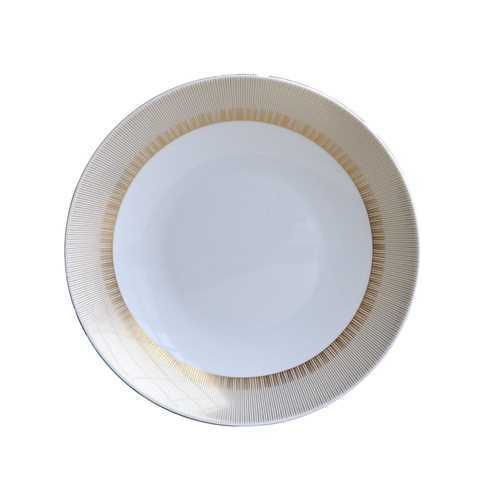 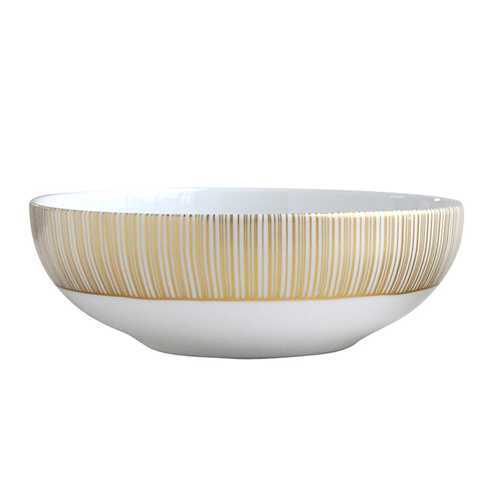 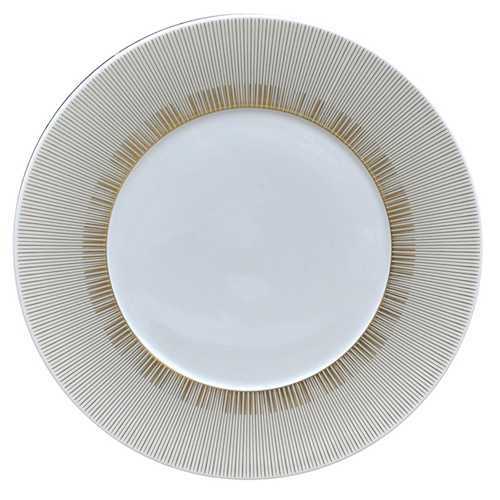 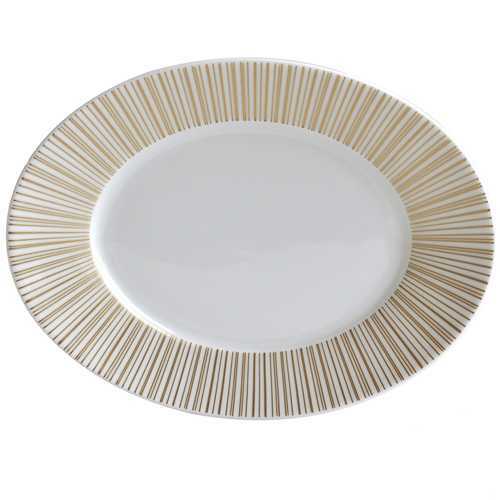 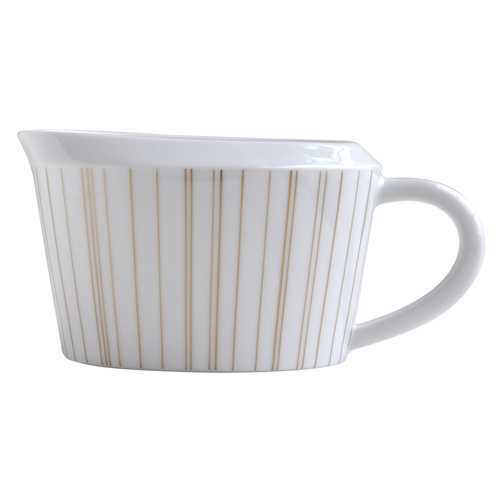 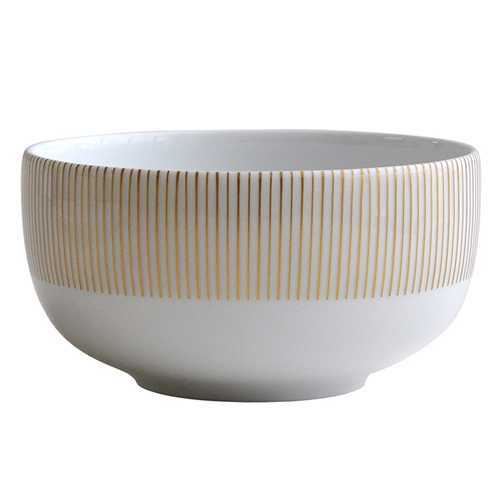 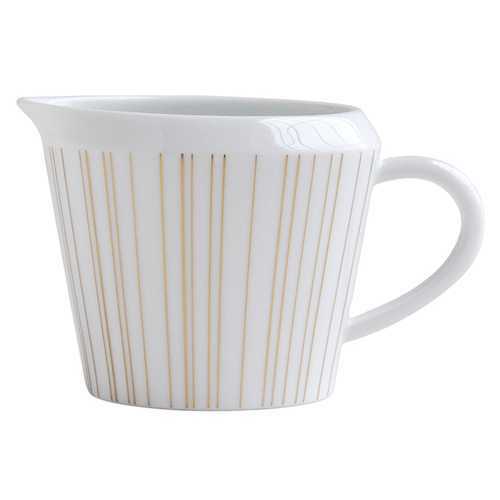 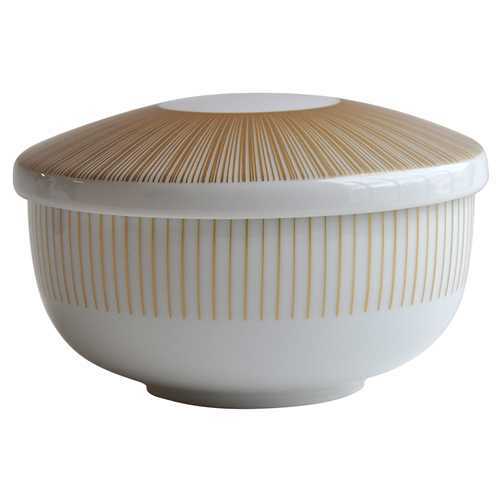 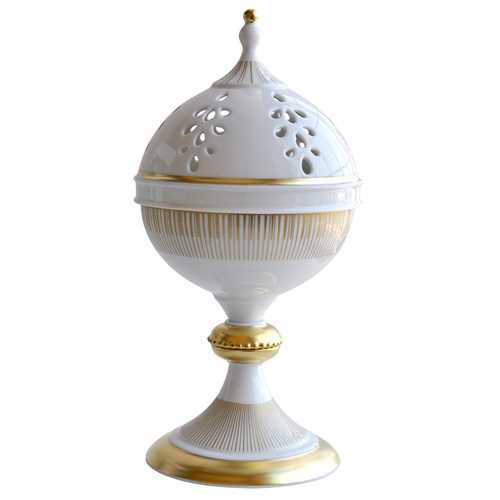 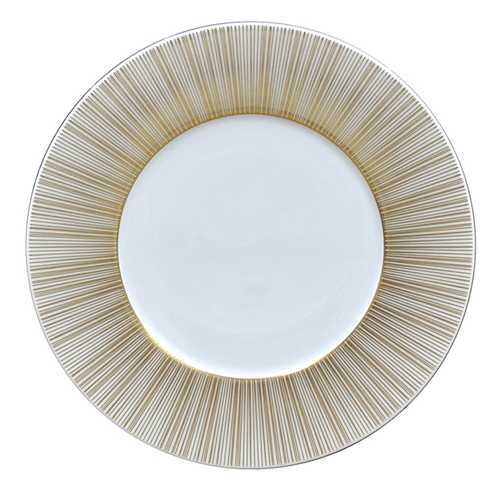 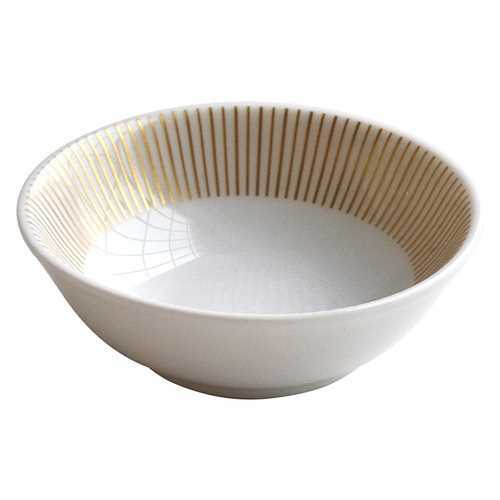 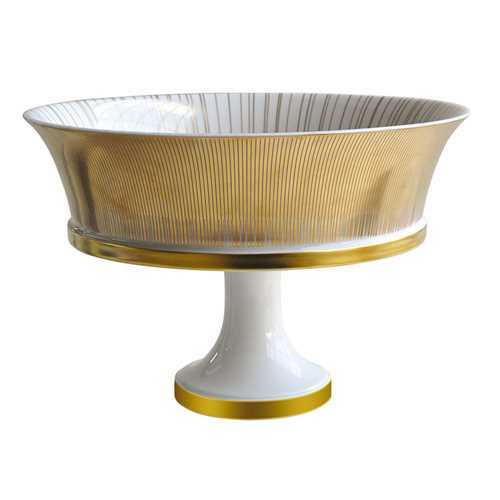 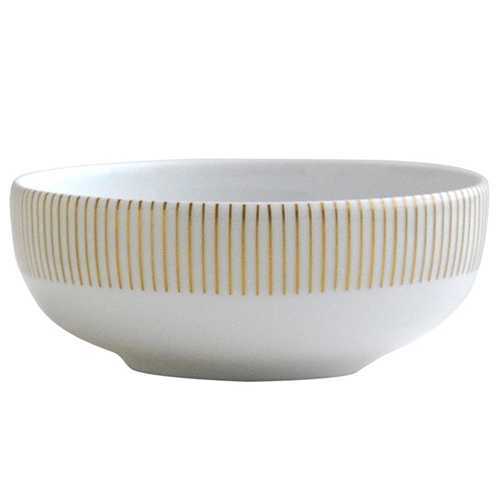 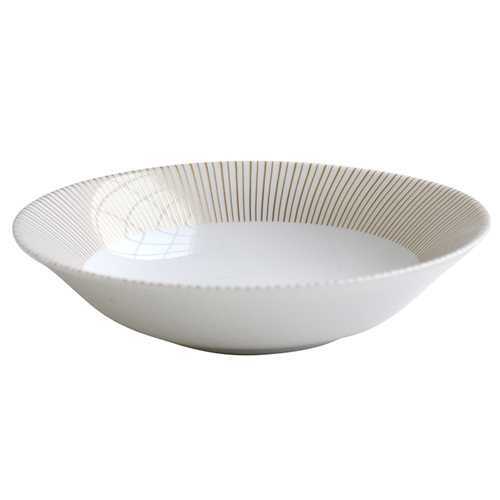 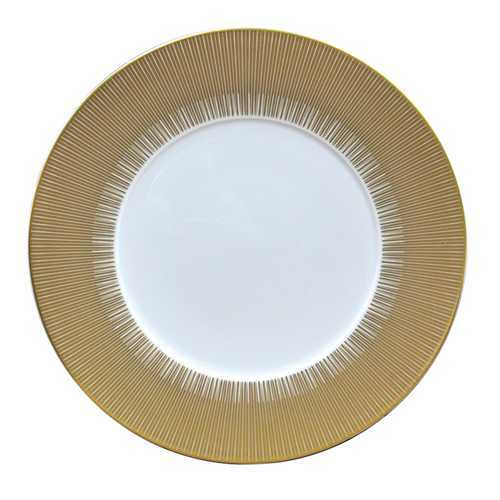 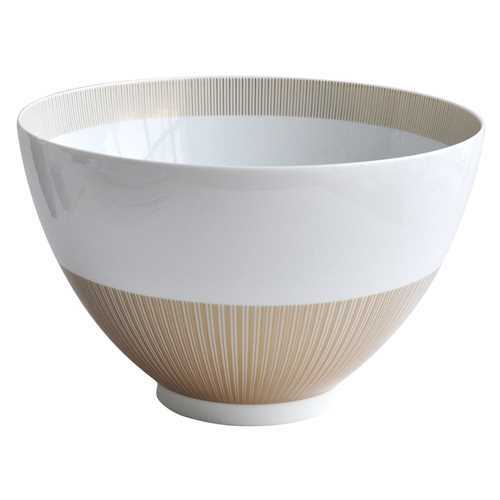 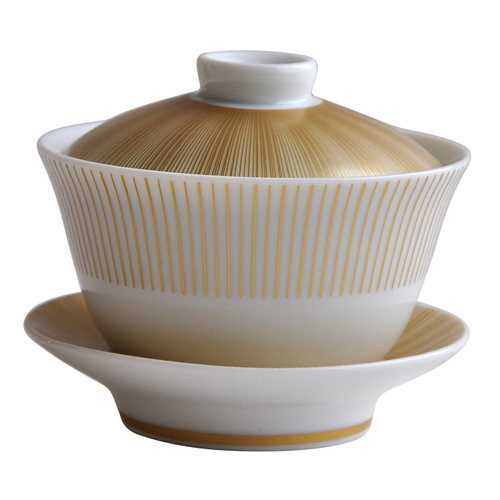 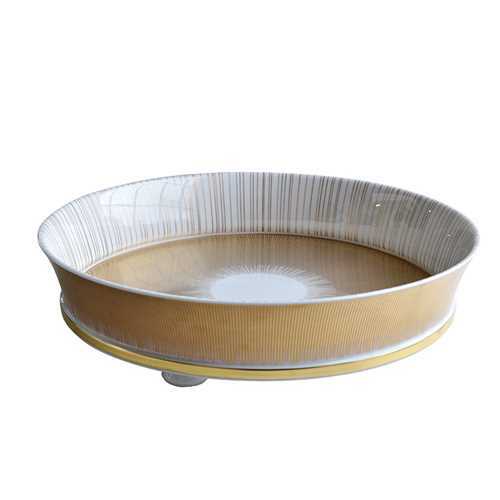 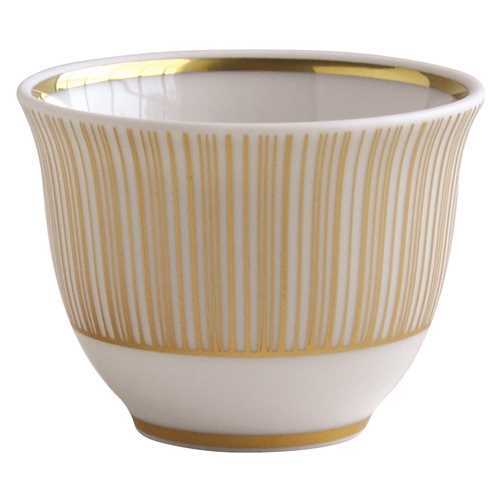 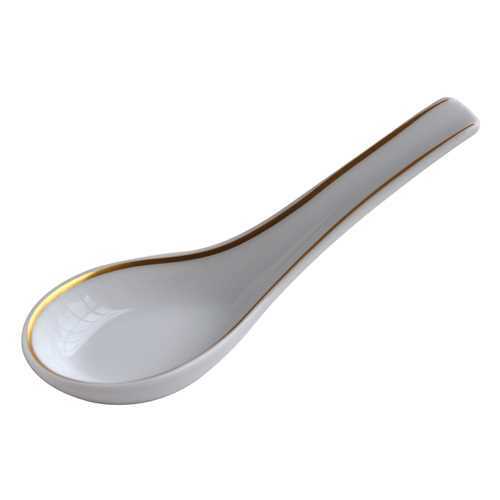 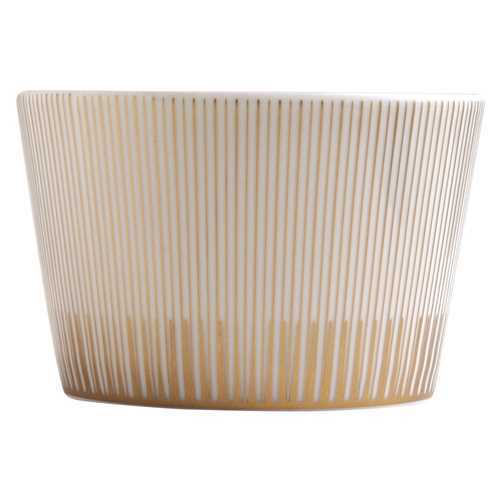 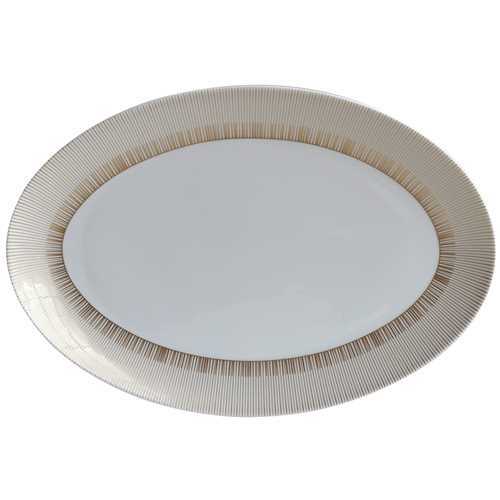 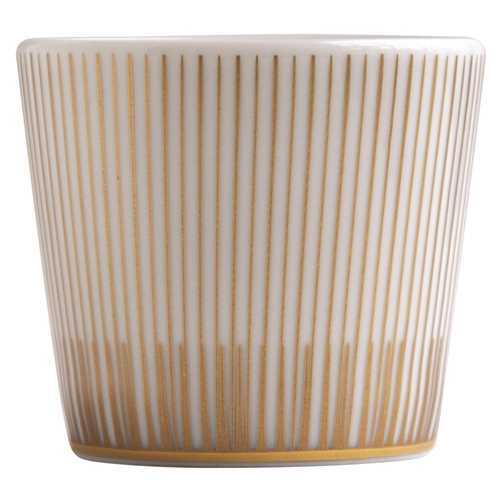 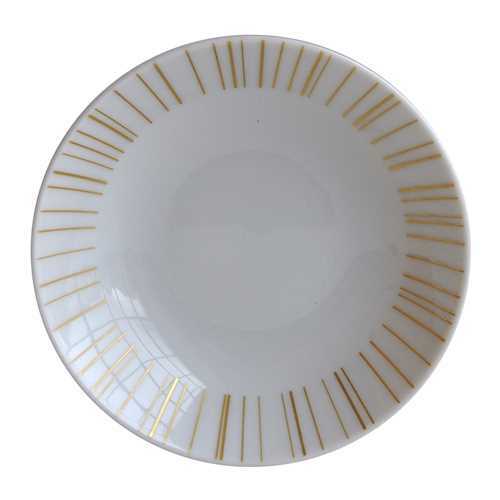 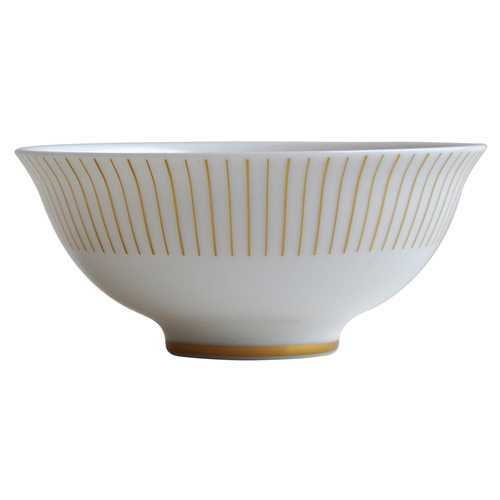 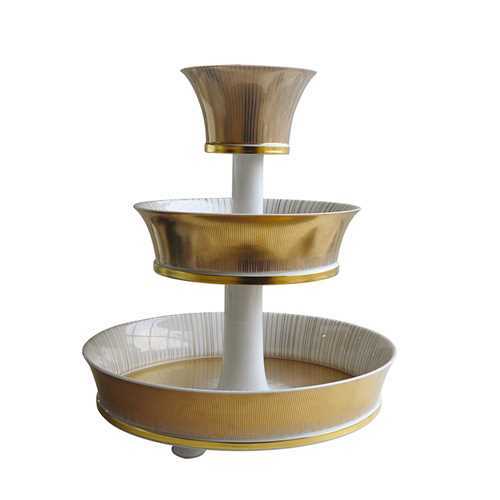 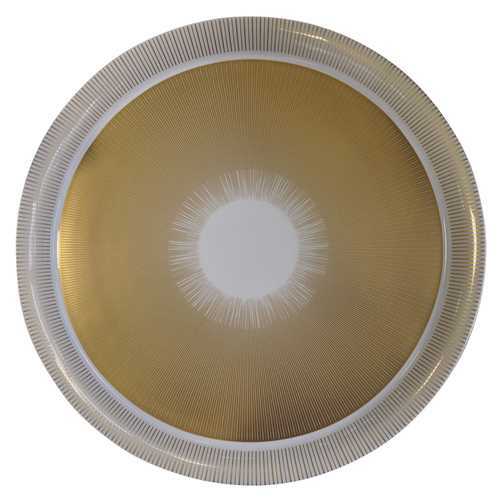 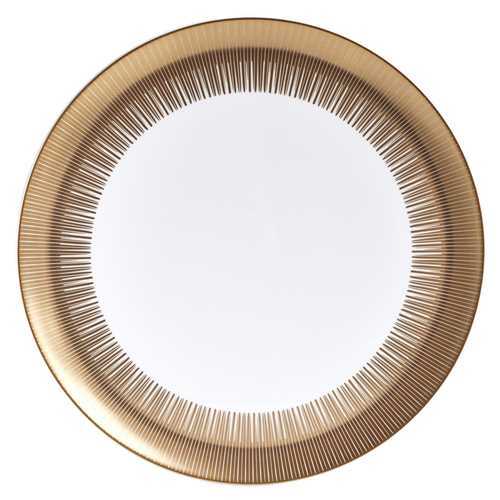 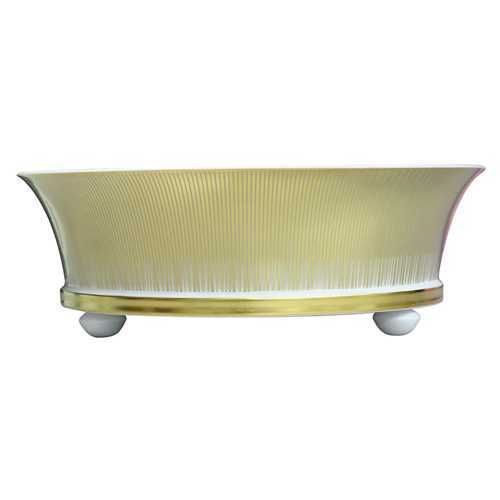 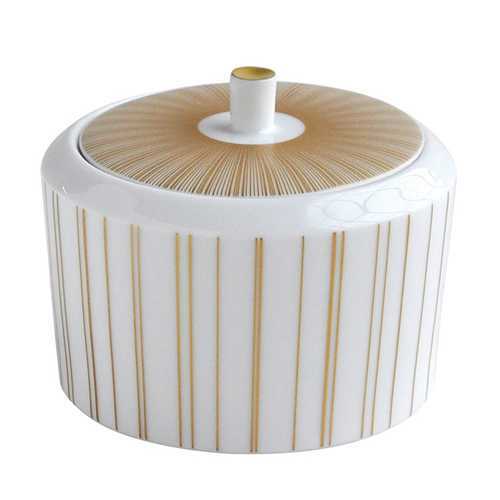 Bernardaud Sol is appropriately named - the gold decoration radiates on Limoges porcelain. Orders typically ship in 5-7 business days when in stock. 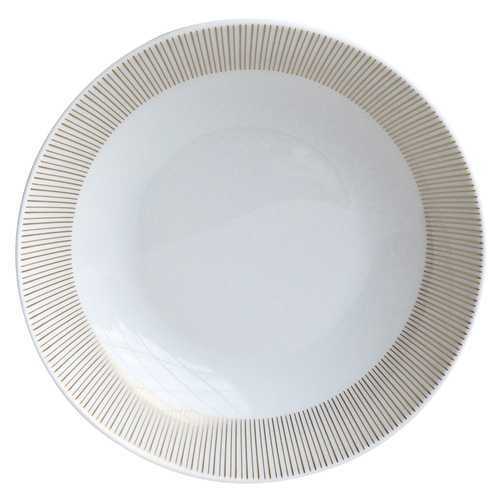 We will email you with an anticipated delivery date.